The entire Northern Pacific rim cannot fit in the triangle between highways 163, 805 and 52, it just tastes that way sometimes. That is the beauty of the Convoy District. Whether it is Korean barbecue or bibimbap, Japanese sushi or ramen, Chinese dim sum, Vietnamese phở, or the palate expanding spice and pungency of Thai or Lao cuisines you can find it on a trip up Convoy Street from Linda Vista Road to the 52. A string of strip malls along Convoy Street has grown into the economic and cultural and culinary center of San Diego’s Asian community. From fast food to Asian fine dining, from the steamy jungles of Southeast Asia to the snowy reaches of Northern China, the Convoy District offers an opportunity to taste it all. It is Chinatown, Koreatown, Japantown and more all rolled into two square miles at the heart of the city. Some of the best food in the Convoy District is Japanese. Sushi, perhaps the most recognizable Japanese delicacy, is well represented in the Convoy. 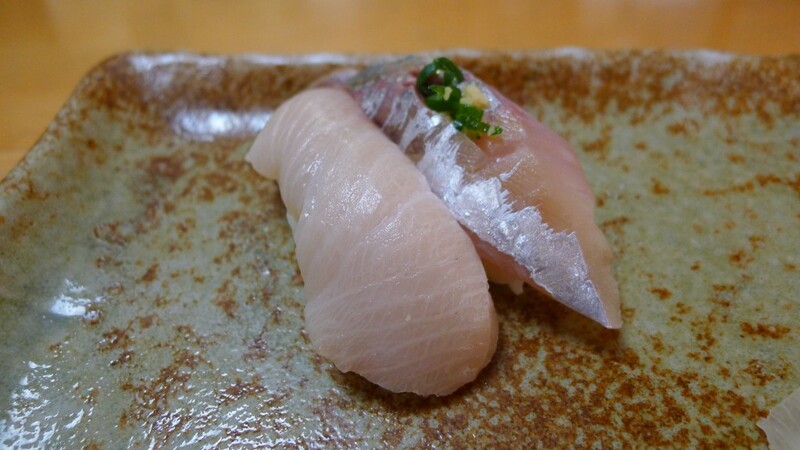 Sushi Dokoro Shirahama (4212 Convoy) is for sushi purists. You might find more creative sushi. You can certainly find cheaper sushi. You likely won’t find better sushi. At the other end of the Japanese spectrum is ramen, which—as discussed elsewhere in this space—is having its San Diego moment. As San Diego’s Asian hub, the Convoy is hardly immune. 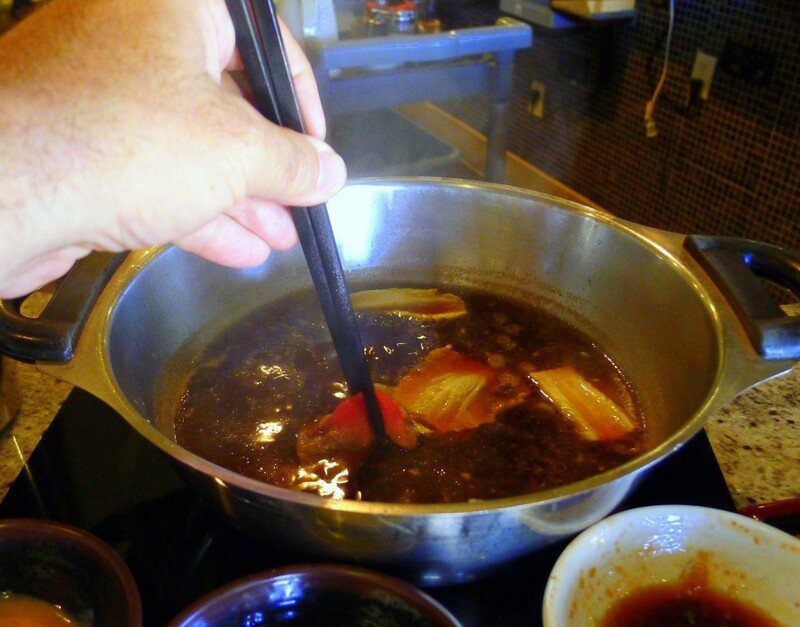 Or just go to 3904 Convoy and get the shabu shabu—a Japanese variation on hotpot in which nearly translucent slices of beef are dipped into a boiling broth—at Shabu World. It’s good clean fun. Or go across the parking lot and try the yakitori (bite sized chunks of chicken grilled on skewers) at Yokohama Yakitori Koubou. 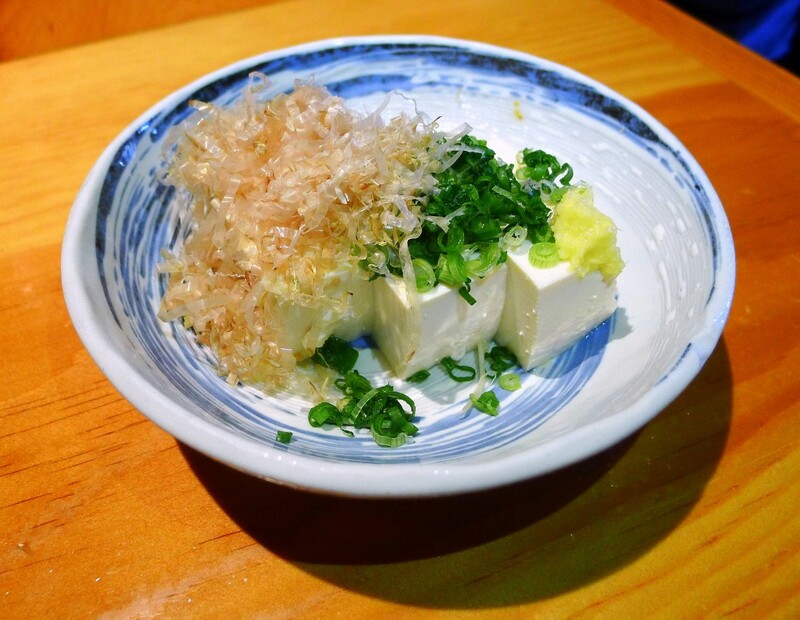 Or keep your car parked and go to Izakaya Sakura, one of the best Izakayas—think Japanese gastropubs—in San Diego. 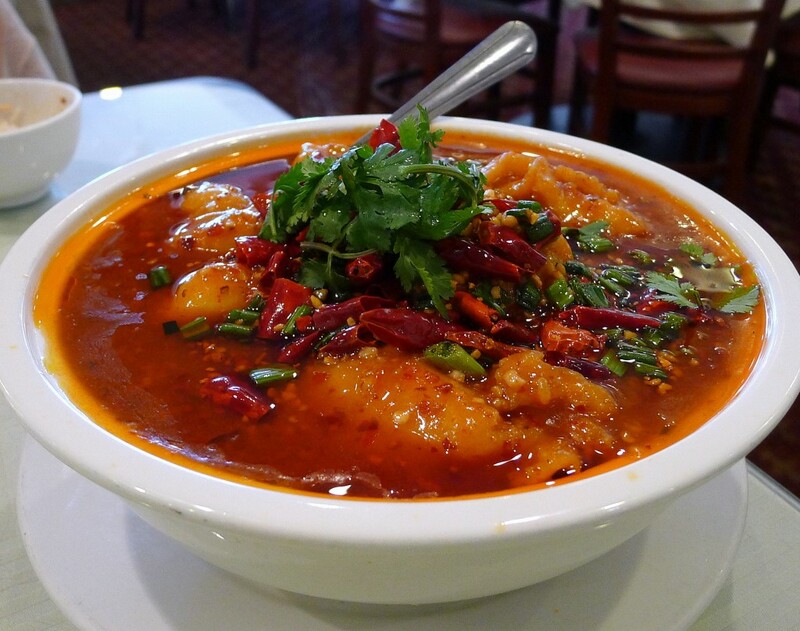 The dim sum palaces of Emerald Seafood Restaurant (3709 Convoy) and Jasmine Seafood Restaurant (4609 Convoy) may be the best-known Chinese restaurants in town, but it’s the incredible variety of regional cuisines offered in the Convoy that really stands out. From the Sichuan’s spicy-numbing mala (Spicy City Sichuan Garden, 4690 Convoy) to the Hunan smoke and heat of Village Kitchen (4720 Clairemont Mesa Boulevard), the incredible biang biang noodles at Xian Kitchen (4690 Convoy) or the Northern dumplings at Myung In Dumplings (4344 Convoy), Convoy restaurants offer tastes from all over of one of the world’s largest countries. Korean barbeque in the Convoy ranges from the relatively inexpensive (Roadem BBQ, 4344 Convoy) to the good-but-not-cheap (Manna Korean BBQ, 4428 Convoy) to the best in town at Dae Jang Keum (7905 Engineer Road) where an unparalleled selection of quality meats are cooked over real coals, not a gas grill. Or go for bibimbap or Korean soft tofu stews at Grandma Tofu and Korean BBQ (4425 Convoy) or Convoy Tofu House (4229 Convoy) or the incredible selection of banchan (side dishes) at Do Re Mi House (8199 Clairemont Mesa Boulevard). 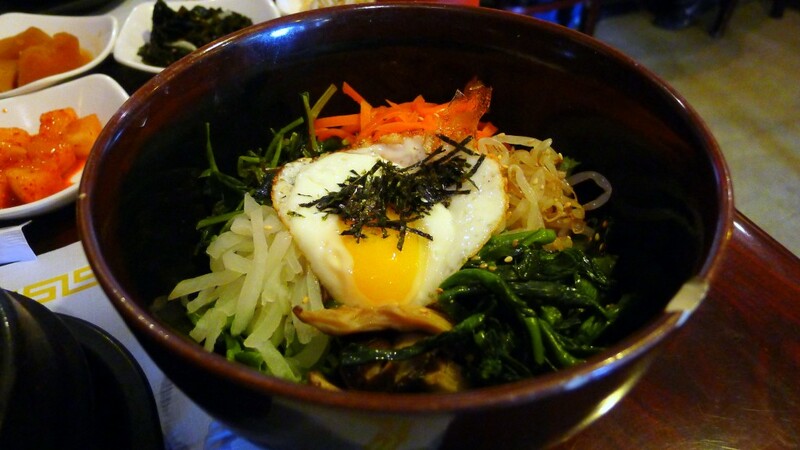 If you don’t know Korean food, the Convoy is a great place to learn. 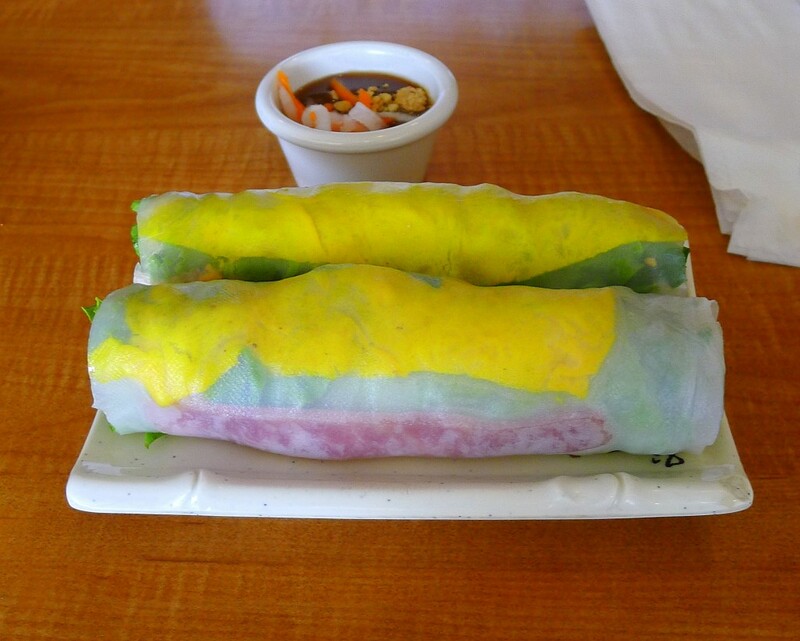 There may be no better all around Vietnamese restaurant in town than Phuong Trang (4170 Convoy Street). The phở is good, but try the butter wings, shaken beef (bo luc lak) or the unique bo bia appetizer, a spring roll filled with Chinese sausage and fried egg, lettuce, carrots, dried shrimp, basil, crushed peanuts and chili sauce. The phở is better just south of where Linda Vista Road turns into Convoy Street at Pho Hiep & Grill (6947 Linda Vista Road) and Pho Hoa (6921 Linda Vista Road) at the other end of the same Thuan Phat Asian supermarket parking lot. 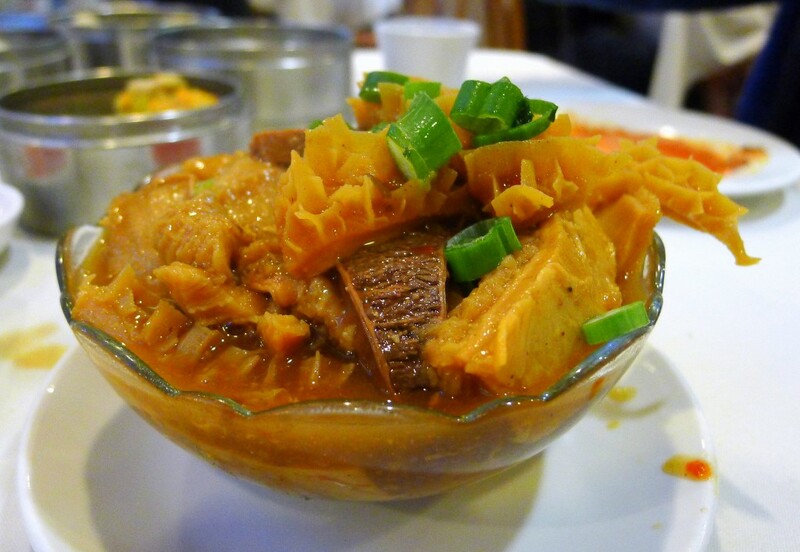 That same parking lot also offers the best Issan (Northeastern Thai) cuisine at Sab-E-Lee. 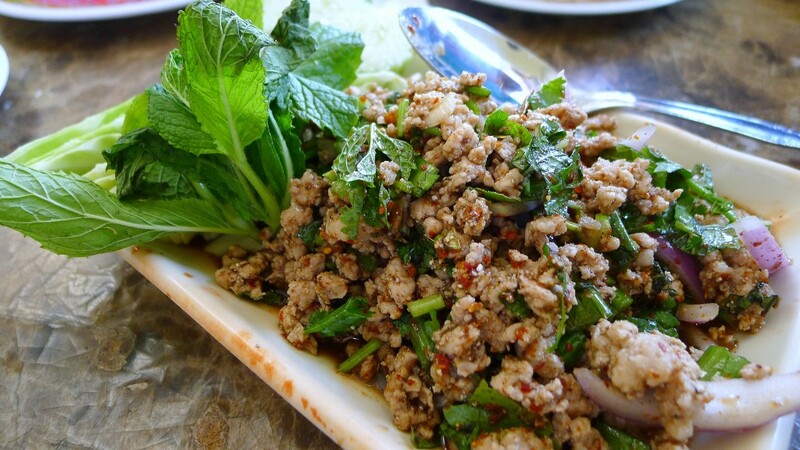 Try the larb (ground meat in lime juice, fish sauce, herbs, spices and ground toasted rice) or som tum (spicy papaya salad). Or go a little north to Sang Deuan (3904 Convoy) and try the Laotian version of the same dishes and experience the difference a change in fish sauce styles can make. There are far more great restaurants in the Convoy District than could be discussed in a single article. There are, for example, 75 listed at http://www.convoydistrict.com/eat/ and that listing is severely out of date. The depth and breadth of the Asian food on offer in the two square miles of the Convoy District is astonishing and, quite possibly, unparalleled in this country. It is a resource, a privilege and a pleasure to be savored.